iRealHousewives | The 411 On American + International Real Housewives: Shannon Beador Wins Against Estranged Husband David In Court Over Child Custody And Spousal Support Case — Find Out How Much David Has To Pay Up! Shannon Beador Wins Against Estranged Husband David In Court Over Child Custody And Spousal Support Case — Find Out How Much David Has To Pay Up! 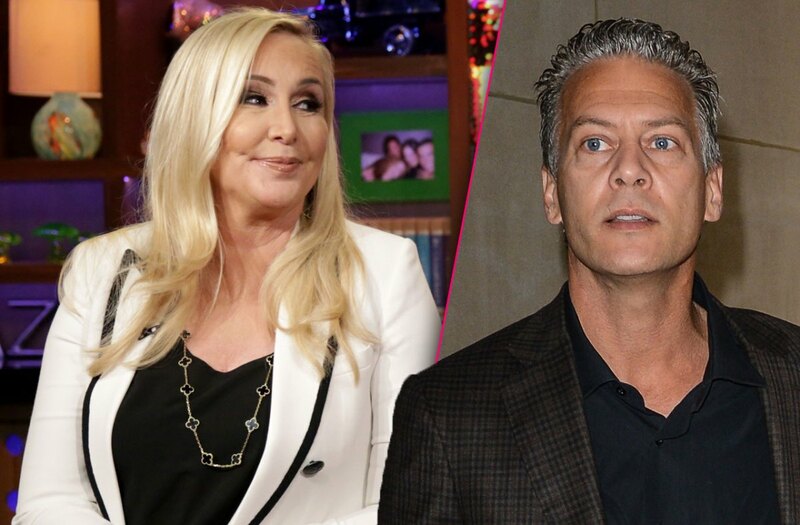 Radar Online reports that Shannon Beador faced off against her estranged husband David Beador, in their nasty custody battle. The Real Housewives of Orange County star appeared with her attorney John Benedict Phillips, while David represented himself in the Orange County, Calif. court on Friday, March 16, 2018. David was ordered to pay Shannon $12,000 per month for child support of their three daughters, Sophie, 16, and 12-year-old twins Stella and Adeline, and $18,000 for spousal support. He argued with the judge about the financial terms of the agreement. Shannon’s attorney claimed David was paying himself rent because his construction is on a land that David owns. David responded and told the judge he was not paying himself with rent and that all money he was making was going back to pay various business expenses and payroll for his employees, according to the gossip site. David said while his business made $1 million last year, he has been losing $3 to $4 million in prior years. The estranged husband to Shannon Beador told the judge that if he approved that tentative ruling, he would not be able to pay his employees and would probably have to shut down his business in three months. David also said Shannon has already signed her RHOC contract with the show, which was not reflected in her financial documents. The judge said he couldn’t consider future earnings, only past earnings to determine how much income the individual make on average. David said that the proceedings were disappointing, “Especially when you’re being taken advantage of,” he told Radar Online about the circumstances. Since the former couple was fighting over money, the judge ordered a $10,000 retainer for a forensic accountant to review David’s business records. The judge also ruled that David would pay $25,000 for Shannon’s attorney’s fees. After both signed the agreement, David addressed the judge again and said he thought the judge had favored Shannon because she had an attorney argue her case. The judge responded that he actually took into consideration the numbers that he (David) presented in his documents and that the agreement the both signed was actually more in David’s favor.